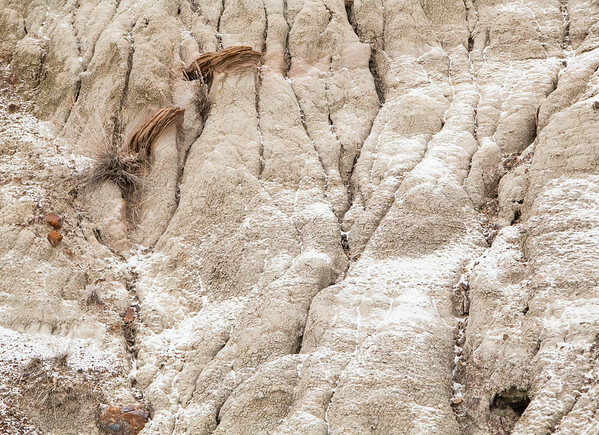 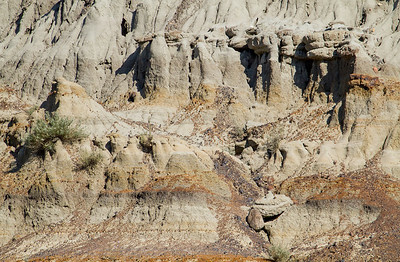 Hoodoos and eroded canyons. 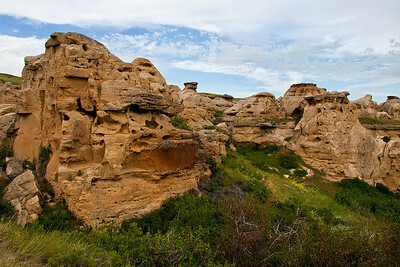 Heiroglyphs and fossils. 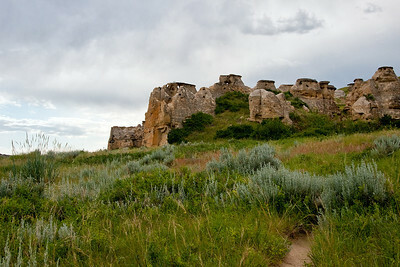 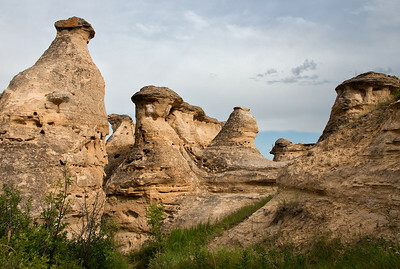 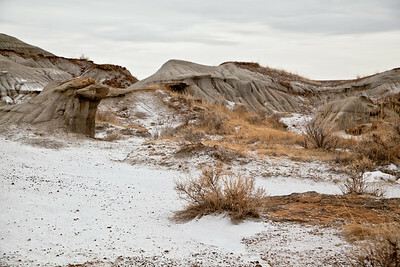 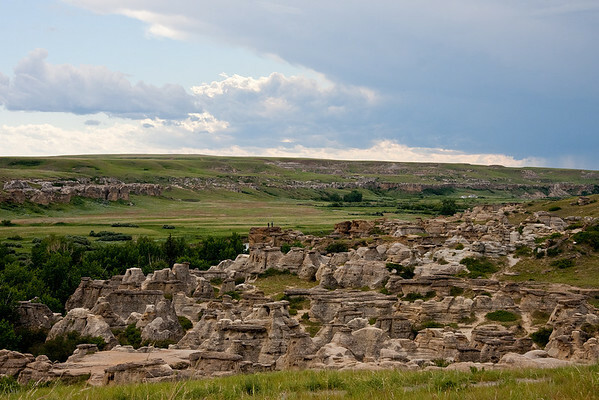 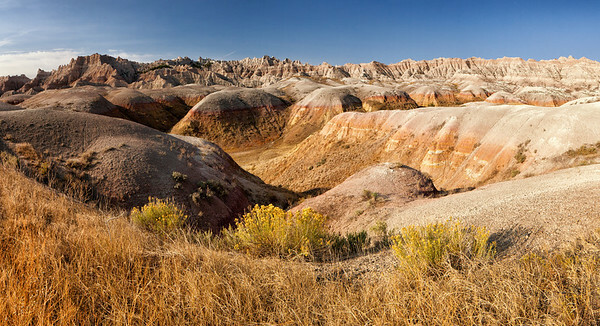 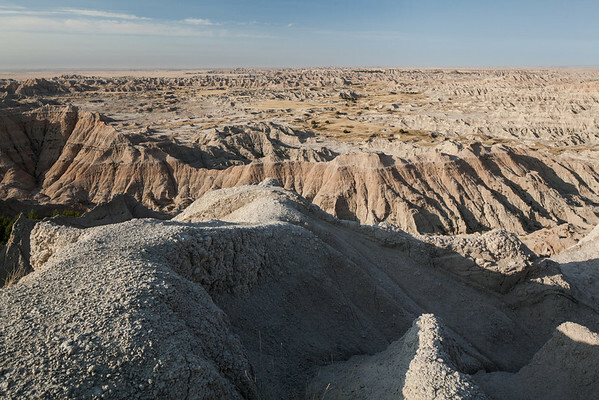 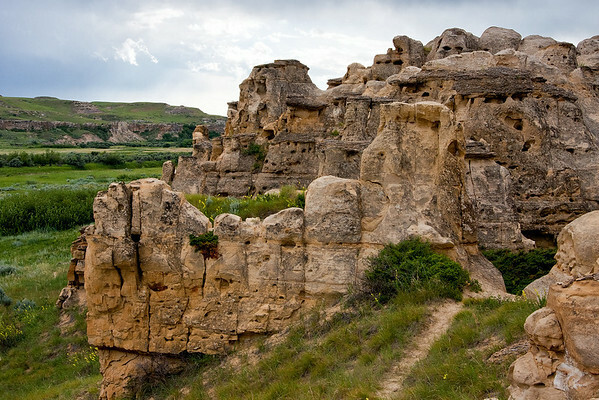 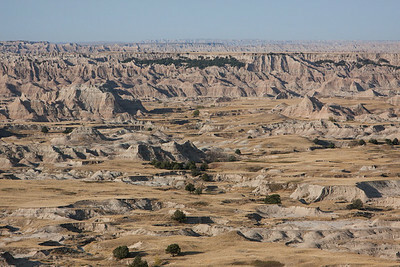 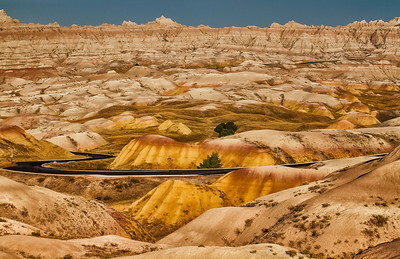 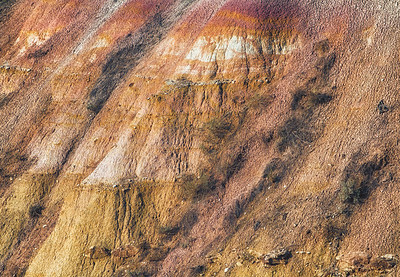 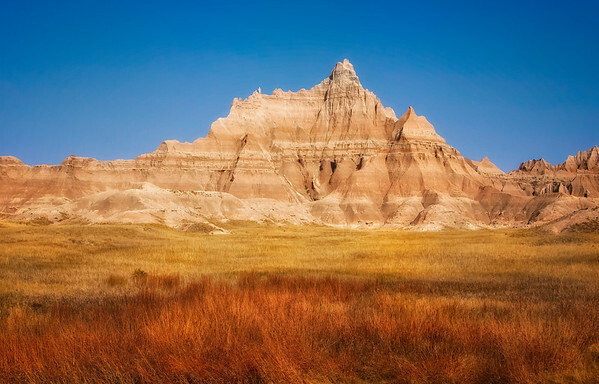 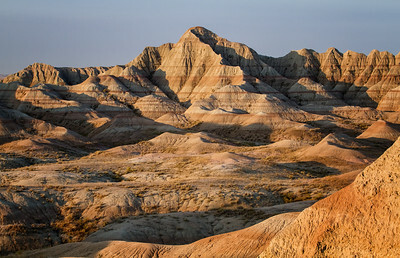 Badland landscapes from Alberta, North and South Dakota.